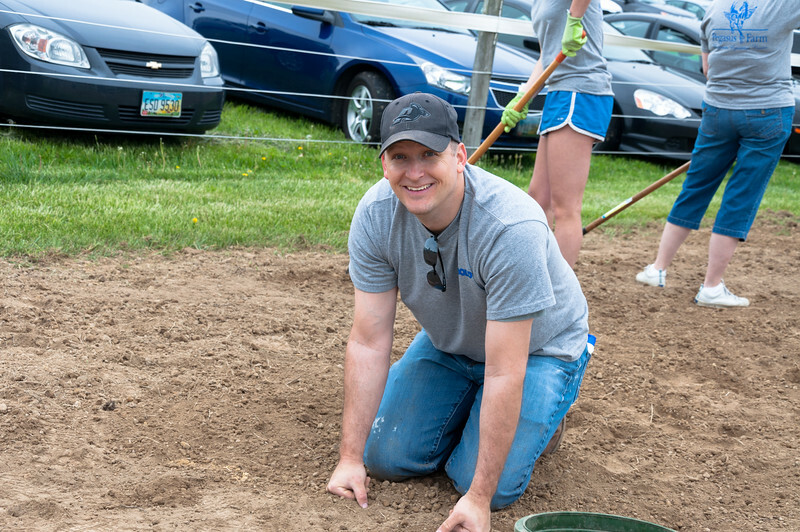 Diebold IT Associates "Day of Caring". Our 10th year at Pegasus Farm. Pegasus Farm Equestrian Center. Therapeutic riding center in Northeast Ohio since 1986.